High Definition Liposuction is the latest and most advanced Liposuction. 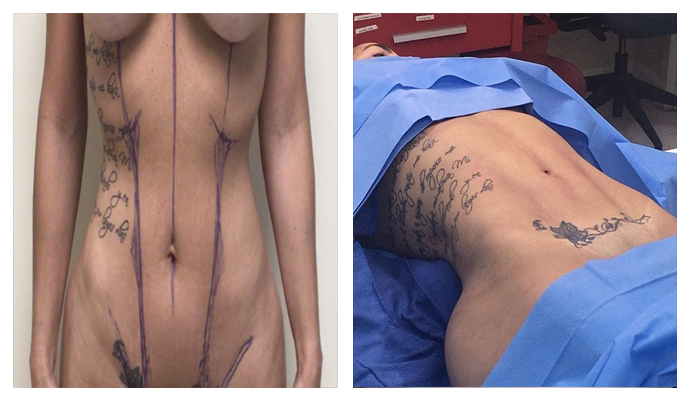 This procedure produces much better results than conventional liposuction. 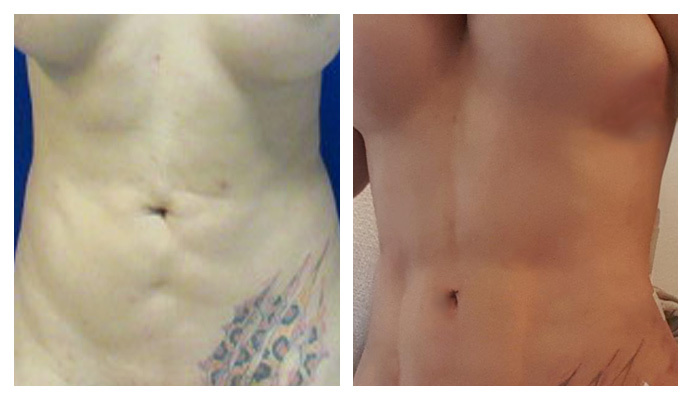 The technique HD4 ™ was created in response to the need to sculpt the human body in four dimensions with the purpose of getting a harmonious and natural body, achieving better results than conventional Liposuction. 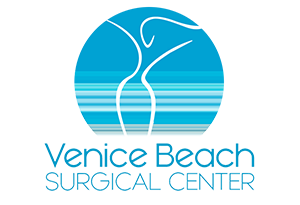 Using the latest Vaser technology to remove unwanted fat from targeted areas of the body. This process uses an ultrasound technique that selectively act on the fat tissue turning the unwanted fat more liquid for easy removal so that other tissues, such as blood vessels and nerves are not affected, reducing postoperative inflammation. After emulsifying, the fat is suctioned using a small cannula that is inserted through small incisions in the skin. 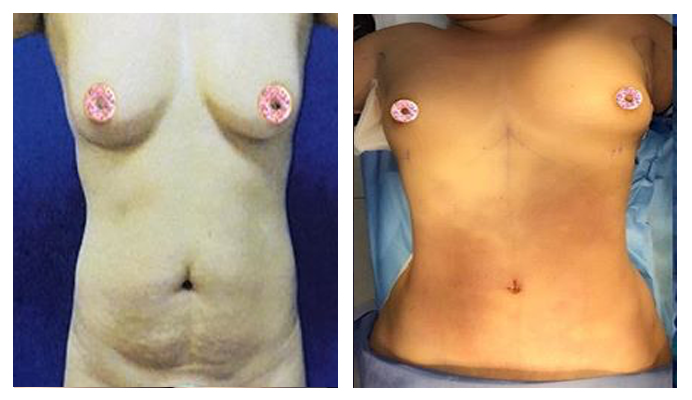 All and only fat is removed, thus achieving smoother and more predictable results with fast recovery. The results appear immediately after the procedure but improves with time after swelling and bruising disappear. The final results can be observed around four to six months after the operation. Due to the result of muscle definition, toning and athletic results that HI-DEF Liposuction provides you can get the results that other people will never succeeded in months or even years of going to the gym. HI-DEFINITION LIPOSUCTION is here to help you get that sporty, youthful and healthy look.